Random Podcast From Heck – Episode 49: Christopher Robin, LEGO Aquaman: Rage Of Atlantis, And More – What the Heck is going on?!? This week’s episode features some good family fun movies. Disney’s Christopher Robin starring Winnie the Pooh and Ewan McGregor arrived in theaters. It’s likely to deliver moments of sadness and joy unless you manage to turn off your emotions beforehand. Warner Bros. Home Entertainment also released LEGO Aquaman: Rage of Atlantis on Blu-ray so you can find out how that was along with the various DC characters that make an appearance. You can also expect the latest batch of entertainment news and what happened in the most recent comic books. Time Codes for Episode 49! If you’d like to support the show and help make it even more awesome, head over to our Patreon site. 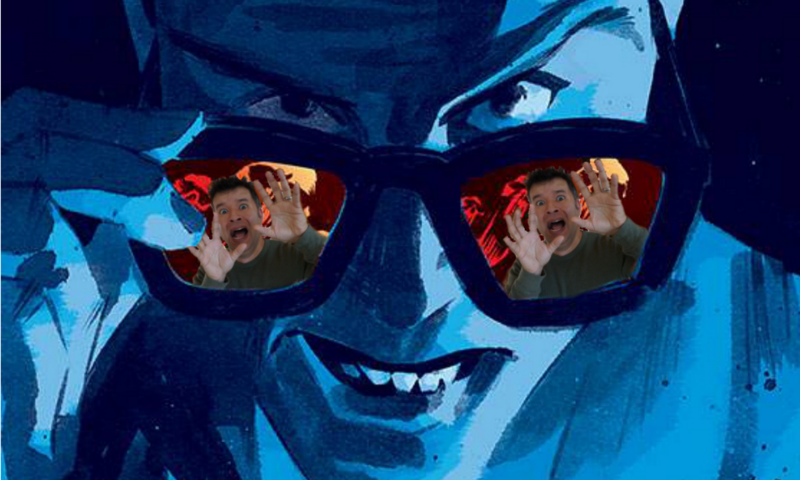 If you want more podcast, you can find the SECRET Podcast From Heck exclusively on Patreon for the Jimmy Olsen tiers and above. You can also click the “coffee” link below. Let us know what you think.